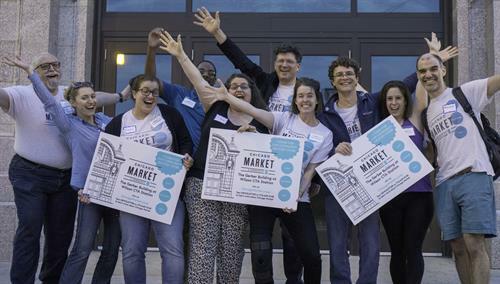 CHICAGO MARKET is a community-owned grocery co-op that exists to rebuild the connection between food producers and consumers. 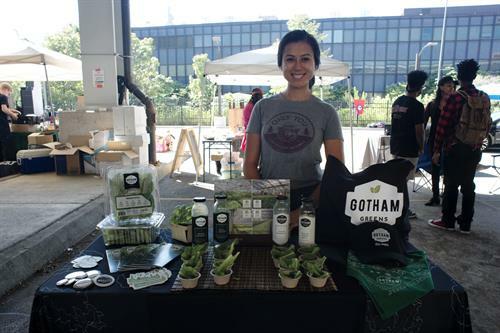 Powered by its individual Owners, each of whom own a stake in the store, the Co-op will be a full-service grocery store featuring local, sustainable foods from producers right here in the Midwest. 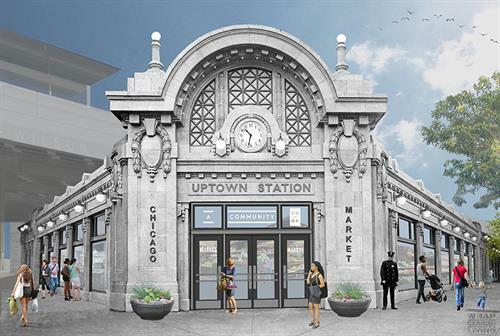 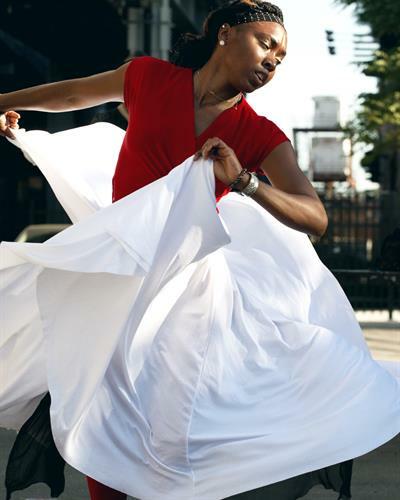 Chicago Market announced its future retail location at the Wilson CTA Station in Uptown in May 2018, after being selected by the CTA during an RFP process. 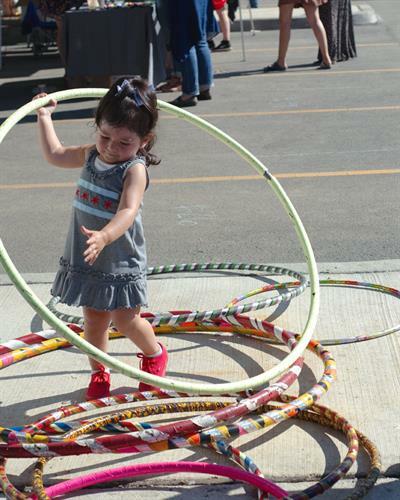 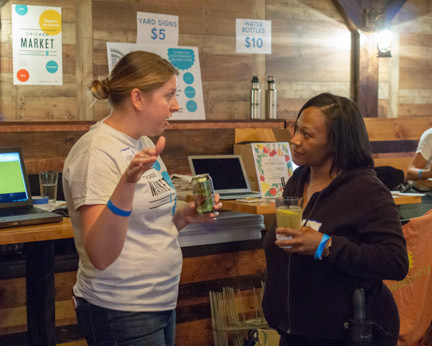 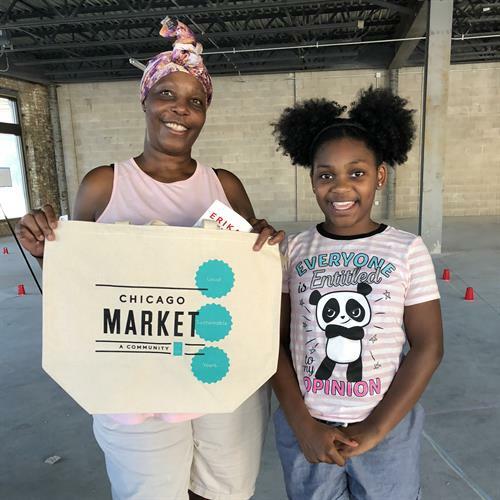 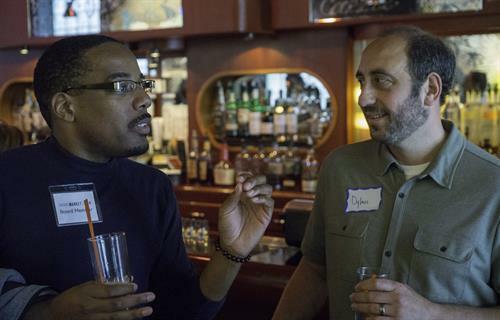 While the store is under development, Chicago Market is planning a series of events and informational sessions to give potential Owners and customers a first look at its vision for a local, sustainable grocery shopping experience. 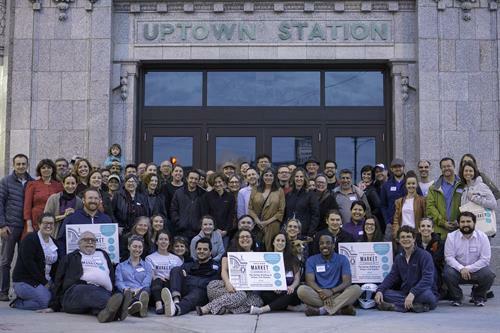 The community co-op has more than 1,400 Owners and is growing to 2,000 by the end of 2018 to fund store build-out.